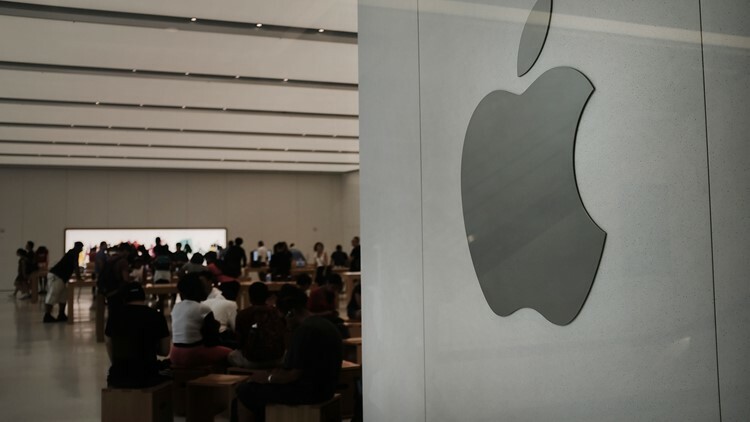 The Apple logo is displayed in an Apple store in lower Manhattan on August 2, 2018 in New York City. Apple is hosting its annual product extravaganza in California later today, but it's not clear what CEO Tim Cook will unveil. When Apple introduced the iPhone ten last year, the thousand-dollar phone featured face identification. 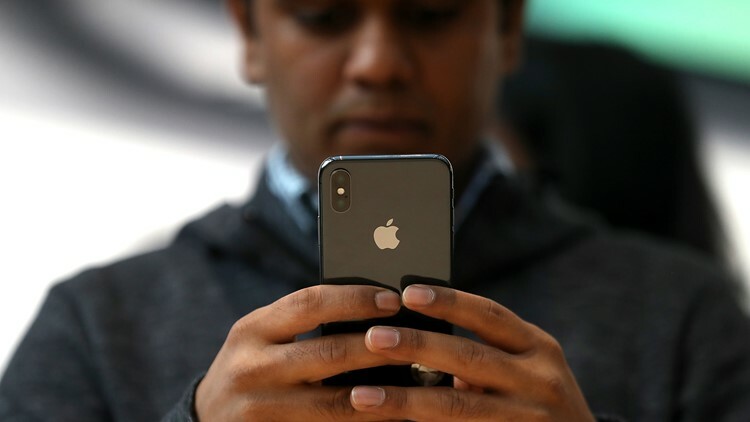 But today there's speculation that the iPhone maker may try to connect with a larger audience by releasing more than one device. iPhone lovers are hoping for the release of "air-power" - a wireless charging mat that was introduced at last year's presentation, but has yet to hit the market. Residents on the Carolina Coast are finding empty gas pumps and depleted store shelves as they flee a potentially devastating blow from Hurricane Florence. 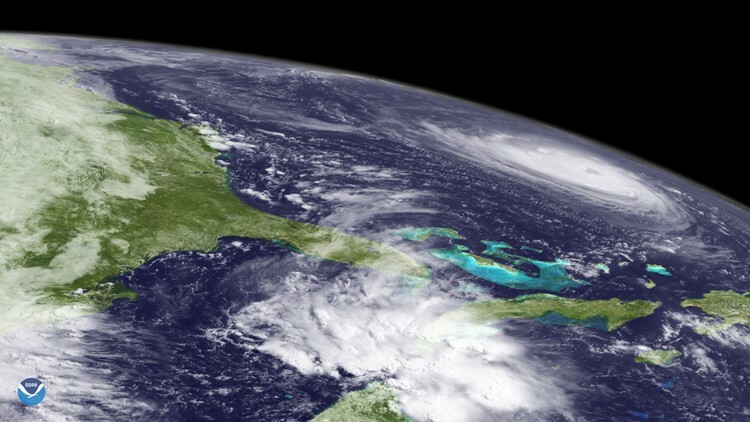 With the storm churning across the Atlantic with 140 mph winds, hurricane watches and warnings include the homes of more than five million people on the East Coast. A steady stream of vehicles filled with people and belongings is moving inland. 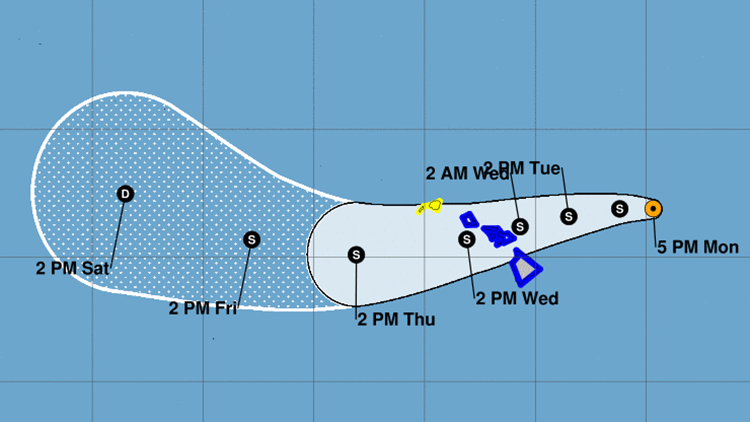 As the East Coast braces for Florence, in the Pacific, Hawaiians are preparing for a severe weather event of their own, Tropical Storm Olivia. Residents in Honolulu are filling sandbags in anticipation of the storm. The city will be opening eight shelters across the island for residents who want to voluntarily evacuate and seek shelter. The entire state remains under a tropical storm warning, and forecasters are urging residents to prepare for severe weather. The storm has been weakening, but forecasters warn it's still expected to move over the islands as a tropical storm. An Afghan official says the death toll in a suicide bombing among a group of people protesting a local police commander in eastern Afghanistan has risen to 68, up from 32. 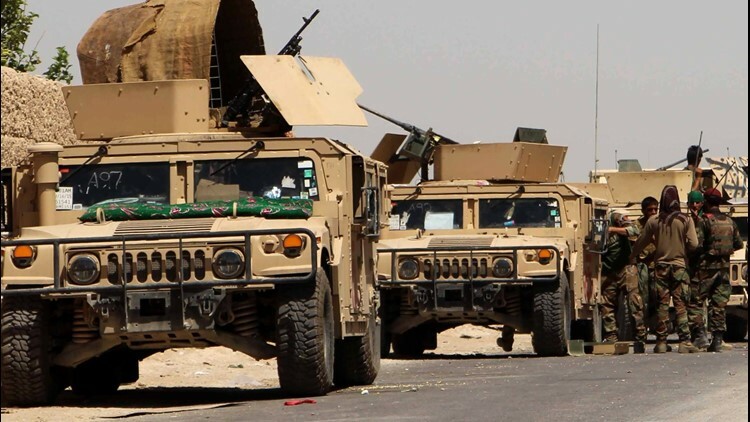 Attahullah Khogyani, spokesman for the provincial governor, says that 165 others were wounded. Donald Trump Jr. says he is not afraid of going to jail as the result of special counsel Robert Mueller's Russia investigation. "I'm not because I know what I did, and I'm not worried about any of that," the president's eldest son said during an interview on ABC's Good Morning America. "That doesn't mean they won't try to create something, I mean, we've seen that happen with everything. But, again, I'm not." He said he would "deal with it as it comes." 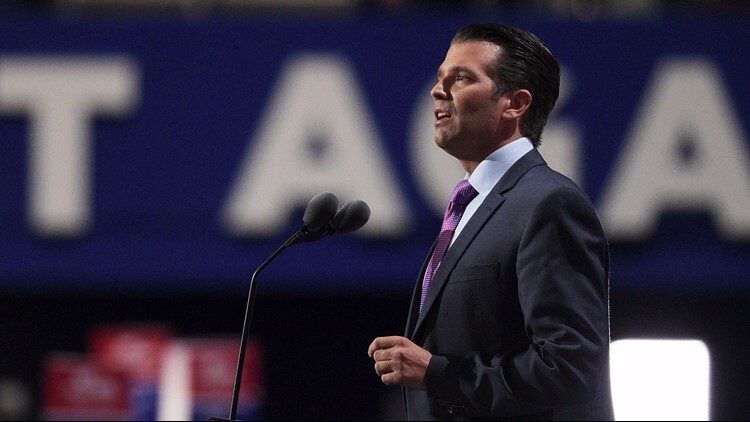 Trump Jr. is reportedly being investigated by Mueller because he agreed to take a meeting with a Kremlin-connected attorney in June 2016 at Trump Tower to get "dirt" on Democratic presidential candidate Hillary Clinton. It is a violation of federal law for an American campaign to solicit or accept anything of value from a foreign national.